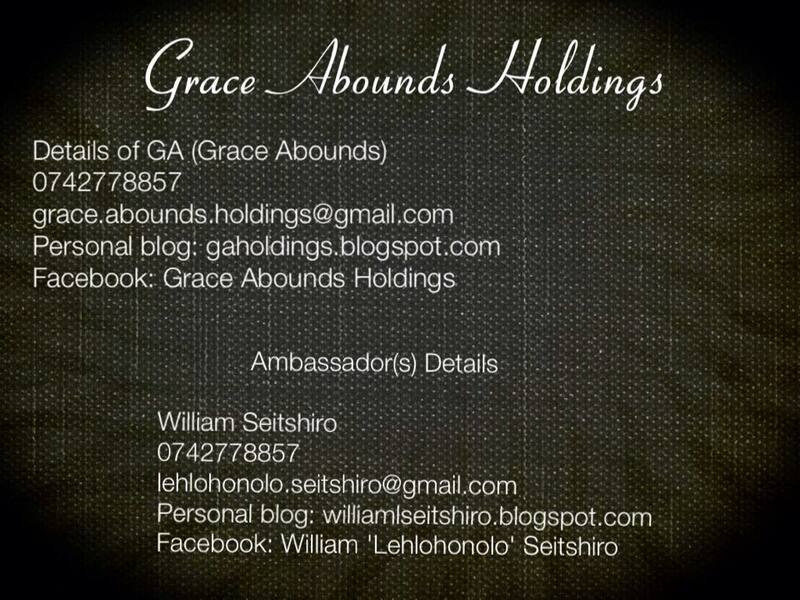 We are interested in serving people of all ages so that as a nation we can desire growth in literature and public speaking. 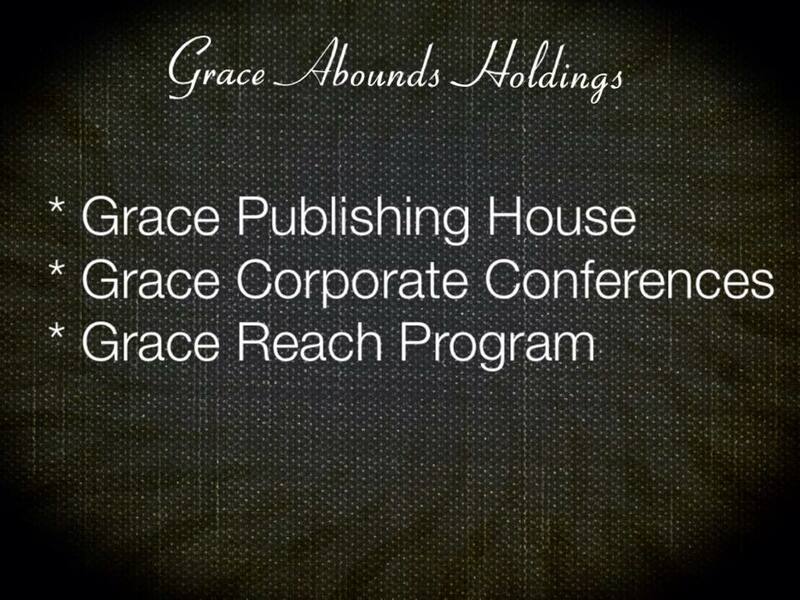 If you are interested in publishing a book or public speaking please do contact us. "You dont always need a plan. 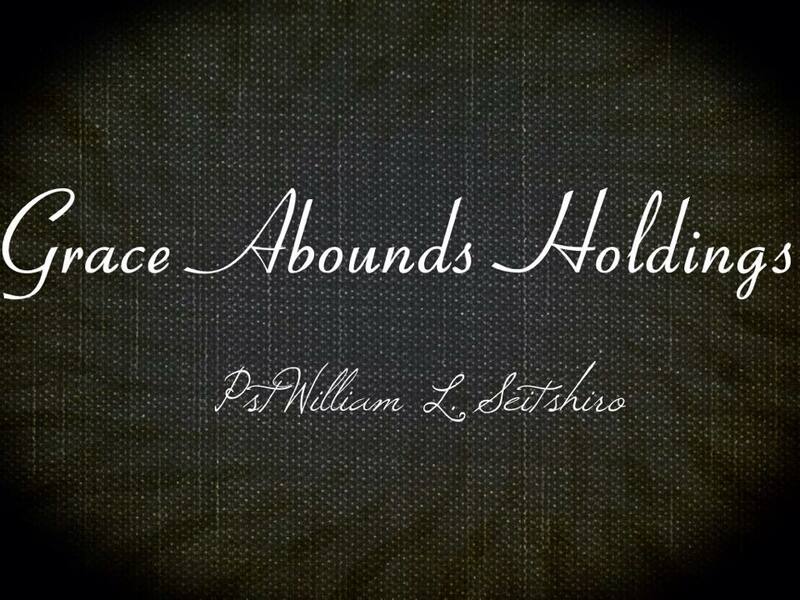 Sometimes you just need to breath, trust, let go and see what happens." 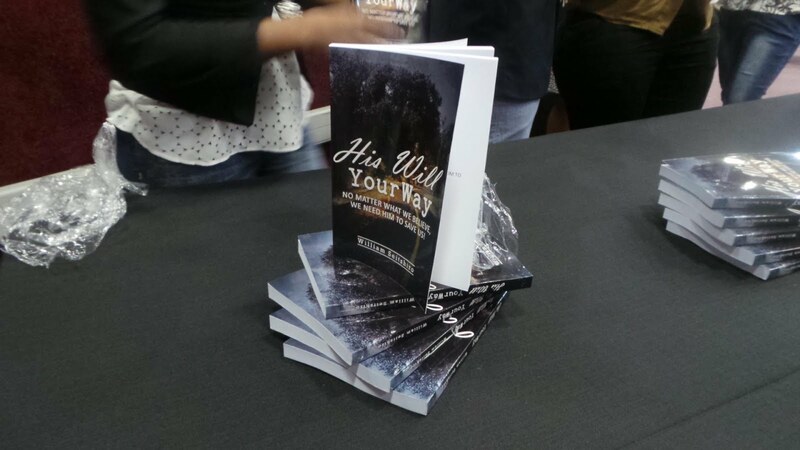 GA Holdings Project "His will your way"
GA Holdings Project "The Punches of Life"
A young Pastor and Author. He is called in the filled of public speaking and Literature. 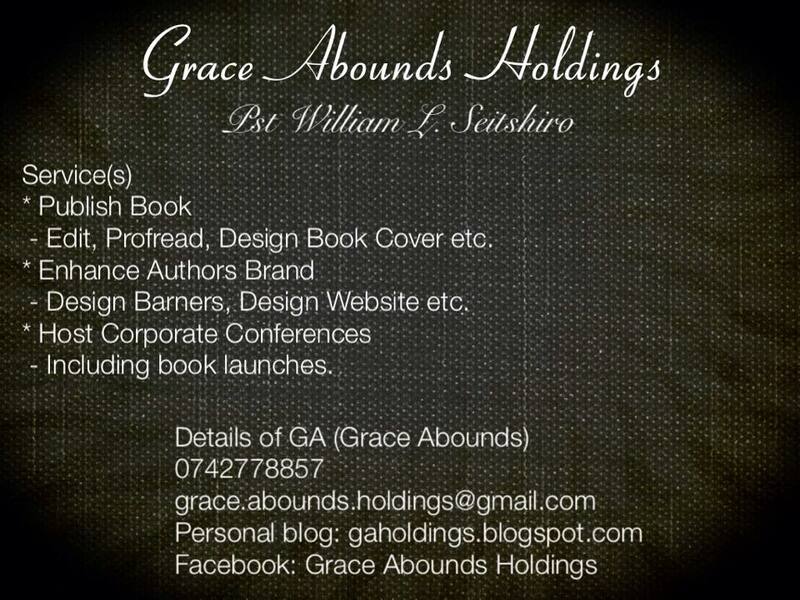 He is the owner and Ambassador of Grace Abounds Holdings, he started it with the desire to help out those who want to publish book and public speakers also.